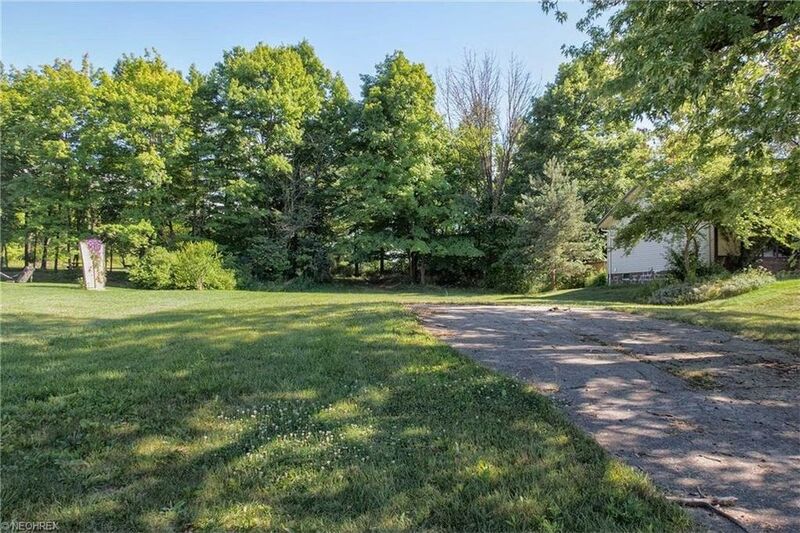 Fully Improved Suburban Buildable Lot in Established Neighborhood of 1970's Built Homes! No Neighbors in Rear, Backs to Wooded Area! Bring Any Builder you may Wish! Curbs, Sidewalks, Sewers, City Water, Natural Gas, Cable and Even Driveway are ALL Present! Check it Out! Drive By and Take a Walk Anytime! Low Traffic Location! NO HOA! Short Walks to Elementary School and City Parks w/Playground & Ball Fields! Award Winning Schools in one of Ohio's Best Communities!